Ah, the first Monday in May. 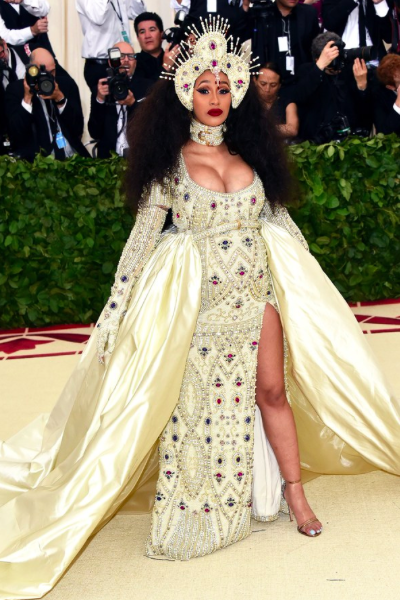 For fashion lovers across the globe, the Met Gala is our SuperBowl and you already know we were rooting for our favorites (ahem, Rihanna). This year, the theme was “Heavenly Bodies: Fashion and the Catholic Imagination” which was sure to pull some insane, jaw-dropping looks and we were not disappointed to say the least. Here’s a round-up of our favorites from this year. Don’t forget to stop by the Met to check out the “Heavenly Bodies: Fashion and the Catholic Imagination” exhibit running from May 10, 2018-October 8, 2018!